Small business owners have notoriously limited time. And while it’s tempting to skip routine tasks in order to save time, it can end up wasting a lot more time later on when you have to go back and fix big mistakes. Some of the routine tasks that should never be skipped include reconciling your bank accounts regularly, applying payments to open receivables as soon as they are received, and recording check payments to the appropriate accounts payable account as soon as the check is issued. Failing to keep up on these three routine accounting tasks will lead to inaccurate cash balances and other gaps in financial information. It is always best to enter information as soon as you can and to reconcile accounts as soon as the bank statement is available. Taking the time to do so on a regular basis will save you a tremendous amount of time later on. 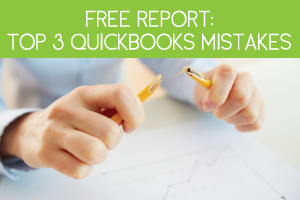 Another accounting mistake that will kill your small business is a lack of understanding of your QuickBooks system. Many small business owners seek help when initially setting up their QuickBooks system, but then fail to learn how to use all of the system’s functions and tools. A lack of understanding can lead to a lot of inaccurate entries within your accounting system. 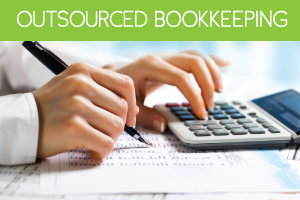 For example, many QuickBooks users will bill a customer using the invoicing function of QuickBooks. But then when the payment is received it is deposited directly to the checking account without first applying the payment to the open accounts receivable. Doing this will keep your customer’s balance open and leave you with an inaccurate financial record. Most small business owners fail to back up their business data to an external hard drive. This is a task that should be done daily if at all possible, but at a minimum should be done once per week. Neglecting to do so can lead to a major loss of data and functionality. 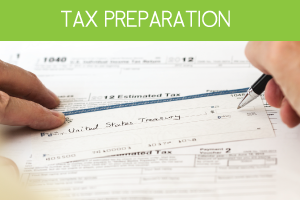 Set aside time each week to enter financial data into QuickBooks. 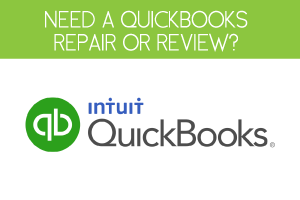 Back up all your data each time you enter new information into QuickBooks. Always apply payments to your accounts receivables in QuickBooks before you deposit it into your bank account.